Nissan will make its official on-track debut. It will also begin a new brand partnership with Royal Dutch Shell PLC. 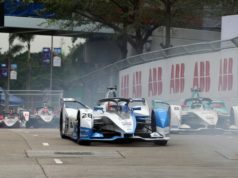 All of it will take place when the ABB FIA Formula E championship stages its pre-season test next week. 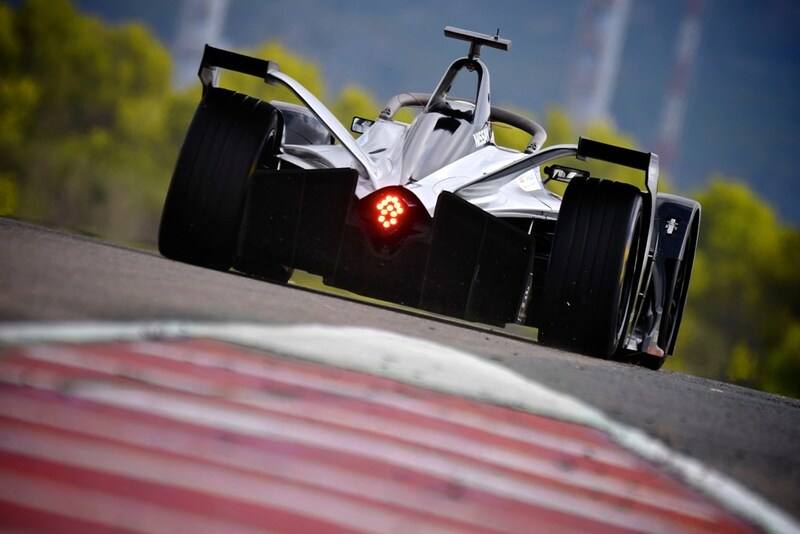 The Nissan e.dams team will conduct three days of testing at Circuit Ricardo Tormo in Valencia, Spain. 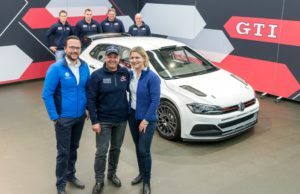 This will happen alongside the other 10 teams competing in the upcoming season of the all-electric racing championship. Nissan is the first Japanese company to enter Formula E. Is has a great amount of experience in electric vehicles, gathered since the introduction of the LEAF model in 2010. Since then, there are more than 365,000 sold. 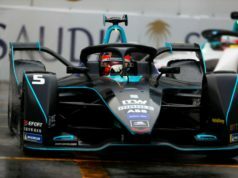 The company has used that experience to develop the all-new powertrain for its Formula E race car. It features a bespoke electric motor, inverter and gearbox. 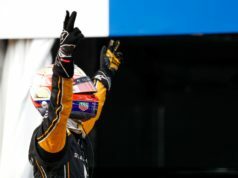 2015-16 Formula E champion Sebastien Buemi and fellow racer Alex Albon will drive for the Nissan e.dams team during next week’s test. They will compete as well during the upcoming season, which begins Dec. 15. Season five also marks the debut of a new race format as well as a new generation of cars for the Formula E series.